This poem is dedicated to my dear friend Michele. Follow your bless dear friend, you will overcome all obstacles! Este poema está dedicado a mi querida amiga Michele. Sigue tu dicha querida amiga, tu superarás todos los obstáculos! En la búsqueda de sus objetivos! I’m learning so much from your Shamanic Series Amira! 🙂 Bless you and thank you for sharing your wisdom through you love of animals and creation of these poems. This one has reminded me of being ‘given’ a horse in a reading from a medium many years ago. At that time the only sense it made was that my daughter loved horses, but that didn’t tie in with the rest of the message about work. But now with your insight, with every single word of your poem I can see I was being told something back then that took me many more years to understand. Thank you so much dear friend, Amira for these Shamanic teachings and words of wisdom from them. Lovely poem and they are so beautiful. 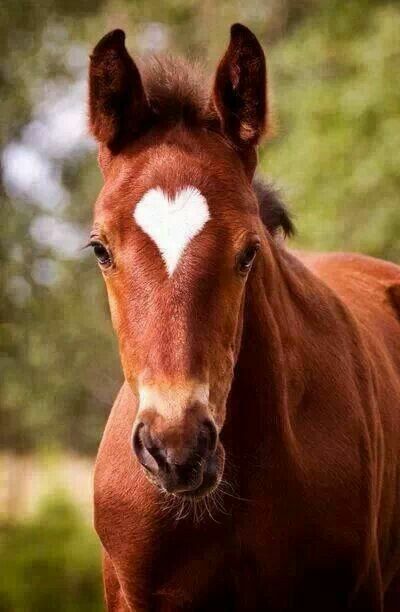 Who will not love horses. God’s gift to us. Thank you so much dear Kamal! I am having a lot of fun with these series, learning from more our dear friends the animals. I am delighted to hear that you are enjoying them! 🙂 Yes, I agree, they are a gift and a blessing to all of us! Welcome Amira and do let me know too cause then I too can search in Google or Amazon for these Shamanic Series. Thank you so, so much my dear friend I will go and have a look right away. Beautiful poem and images Amira!